If you’re a PlayStation fan, you probably use your credit card for a lot of games, add-ons, and other things to help with your gaming needs. It would be nice if you could at least get some money back for pouring so much money into Sony’s pockets and being a loyal fan. If you live in the US and love Sony, now you can. 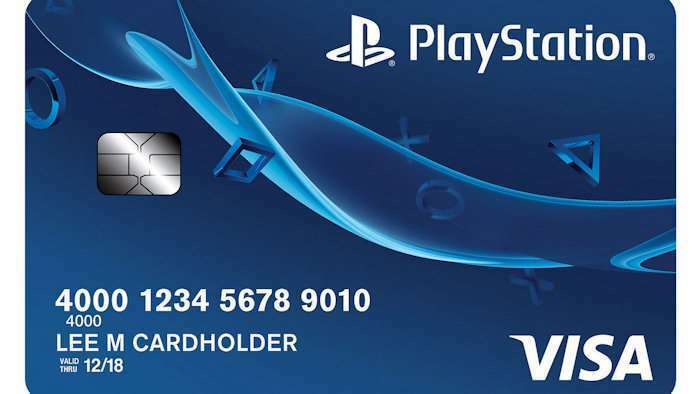 Sony has launched a Visa-based PlayStation credit card from Capital One that gives users discounts and redeemable points if they shop for Sony gear or PlayStation services. Cash back for gaming. How awesome is that? You get Sony Rewards points with whatever you buy (including three times as many for paying phone bills), but you’ll get five times the usual points if you shop at the PlayStation Store, and a similar amount for Sony products if you fill out a Bonus Points form. This is a card for gamers.No doubt about it.